Fluids in non-equilibrium steady states exhibit long-range fluctuations which extend over the entire system. They can be described by non-equilibrium thermodynamics and fluctuating hydrodynamics that assume local equilibrium for the thermophysical properties as a function of space and time. 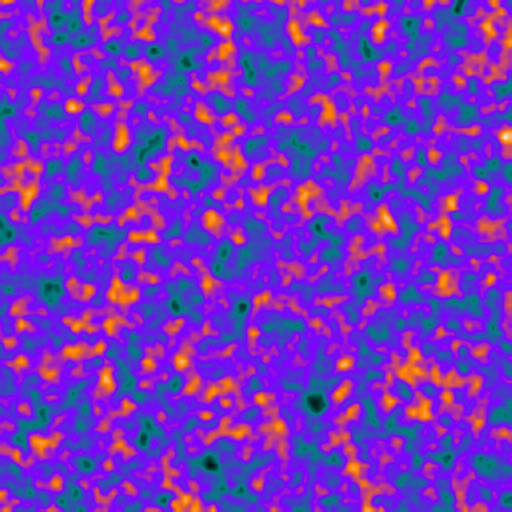 False colour image of the long-range concentration fluctuations arising in a critical binary mixture. Disturbing a mix of two liquids can yield some surprising effects. For example, if one portion of the mixture is brought to a different composition, it starts a process called diffusion, which continues until the liquid mix reverts to the resting point, which physicists refer to as equilibrium. Understanding the underlying physical phenomenon matters because diffusion is ubiquitous in physical and biological processes, such as the transport of nutrients within our cells. Now, an Italian team of physicists has found that two-liquid cocktails display long-range correlations, both at equilibrium and when disturbed. This means that large regions with slightly different physical properties coexist within the same fluid. Outside the equilibrium condition, the authors explain, this is due to the coupling between the difference in concentration between different portions of the liquid and spontaneous fluctuations, which are also observed when the mix is at equilibrium. These findings have been published in EPJ E as part of the Topical Issue "Non-isothermal transport in complex fluids" by Fabio Giavazzi from the University of Milan, Italy, and colleagues. They imply that the long-range effects, observed when the mixture is not at equilibrium, need to be taken into account as an additional contribution to the effects observed when the mixture is at equilibrium, so as to understand the diffusion mechanisms. A linear, a 3-arm star, and a sidechain copolymer segment. The self-consistent field theory (FCFT) is a convenient theoretical tool to describe the ordered structures of copolymer melts. It supports the current understanding of many polymeric systems. 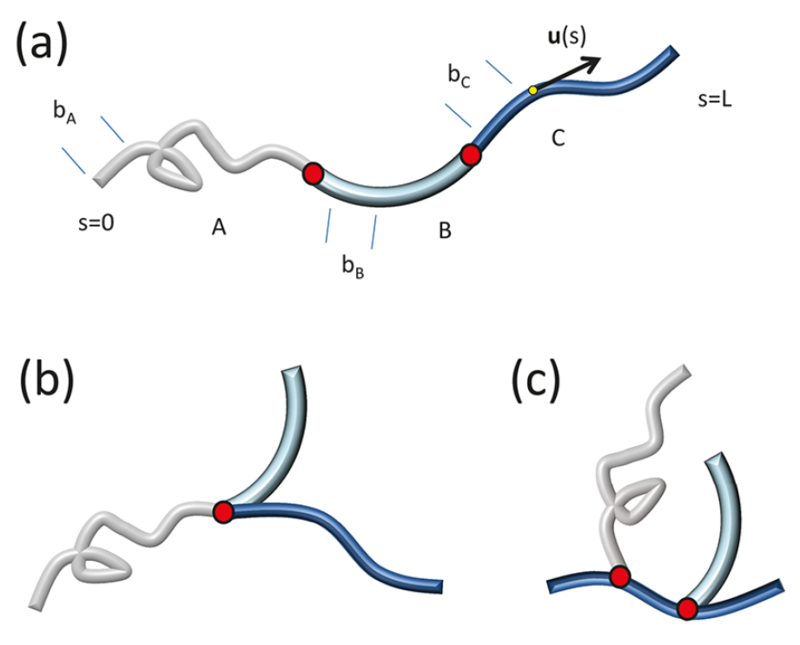 In a new EPJ E Colloquium Ying Jiang and colleagues showcase the versatility and power of the wormlike-chain formalism for calculating the microphase-separated crystallographic structures of multi-component wormlike polymers. Crystallization, a typical self-organization process during which a disordered state spontaneously transforms into an ordered one, a crystal, usually proceeds by nucleation and growth. In the initial stages of the transformation, a localized nucleus of the new phase forms due to a random fluctuation. Most of these small nuclei disappear after a short time, but in some rare cases a crystalline embryo may reach a critical size, after which further growth becomes thermodynamically favorable and the entire system is converted into the new phase. 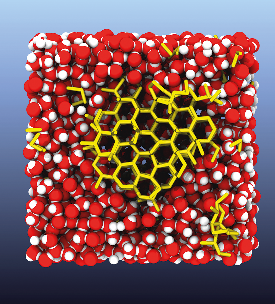 In this EPJ E review paper, Jungblut and Dellago discuss several theoretical concepts and computational methods to better understand crystallization. More specifically, they address the rare event problem arising in the simulation of nucleation processes, and explain how to calculate nucleation rates accurately. Particular emphasis is placed on discussing statistical tools to analyze crystallization trajectories and identify the transition mechanism. Transformation of particle clusters while exposed to an oscillating external magnetic field. Janus was a Roman god with two distinct faces. Thousands of years later, he inspired material scientists working on asymmetrical microscopic spheres - with both a magnetic and a non-magnetic half - called Janus particles. Instead of behaving like normal magnetic beads, with opposite poles attracting, Janus particle assemblies look as if poles of the same type attract each other. A new study reveals that the dynamics of such assemblies can be predicted by modelling the interaction of only two particles and simply taking into account their magnetic asymmetry. These findings were recently published in EPJ E by Gabi Steinbach from the Chemnitz University of Technology, Germany, and colleagues at the Helmholtz-Zentrum Dresden-Rossendorf. It is part of a topical issue entitled "Nonequilibrium Collective Dynamics in Condensed and Biological Matter." The observed effects were exploited in a lab-on-a-chip application in which microscopic systems perform tasks in response to a changing external magnetic field. 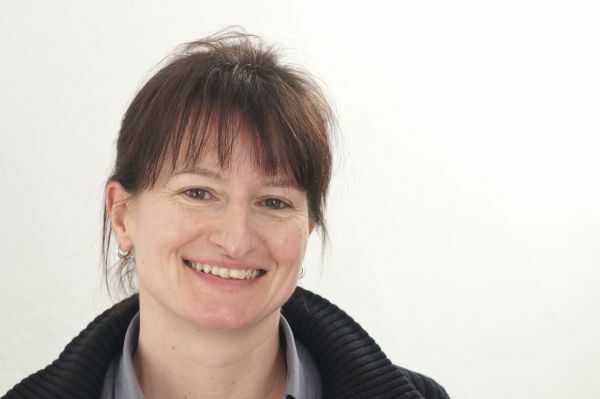 The EPJE editors are pleased to announce that this year’s edition of the EPJE Pierre-Gilles de Gennes Lecture Prize goes to German physicist Regine von Klitzing. 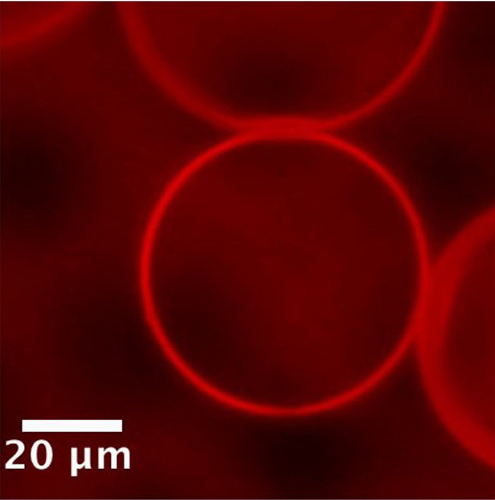 Von Klitzing was nominated for her important contributions to polymer physics, particularly concerning the structure of polyelectrolyte assemblies and functionalized/responsive microgels. The EPJE Pierre-Gilles de Gennes lecture will be delivered by von Klitzing in Grenoble, France, during the 4th International Soft Matter Conference which takes place from 12 to 16 September 2016. Daan Frenkel has been awarded the most important prize in the field of statistical mechanics, the 2016 Boltzmann Medal. The award recognises Frenkel’s seminal contributions to the statistical-mechanical understanding of the kinetics, self-assembly and phase behaviour of soft matter. The honour recognises Frenkel’s highly creative large-scale simulations of soft matter capable of explaining the self-assembly of complex macromolecular systems, colloidal and biomolecular systems. Frenkel is Professor of Theoretical Chemistry at the University of Cambridge, UK and has been Editor in Chief of EPJ E between 2010 and 2014. In this interview with Sabine Louet, Frenkel gives his views on statistical physics, which has become more relevant than ever for interdisciplinary research. He also offers some pearls of wisdom for the next generation Statistical Mechanics experts. The full interview is published in the June issue of EPJE. During the StatPhys Conference on 20th July 2016 in Lyon, France, Yves Pomeau and Daan Frenkel will be awarded the most important prize in the field of Statistical Mechanics: the 2016 Boltzmann Medal. The award recognizes Pomeau’s key contributions to the Statistical Physics of non-equilibrium phenomena in general. And, in particular, for developing our modern understanding of fluid mechanics, instabilities, pattern formation and chaos. Pomeau, who is an Editor for the European Physical Journal Special Topics, is recognised as an outstanding theorist bridging disciplines from applied mathematics to statistical physics with a profound impact on the neighbouring fields of turbulence and mechanics. In an interview with Sabine Louet, published in EPJ E, Pomeau shares his views and tells how he experienced the rise of Statistical Mechanics in the past few decades. He also touches upon the need to provide funding to people who have the rare ability to discover new things and ideas, and not just those who are good at filling in grant application forms. The full interview is published in the June issue of EPJE. In this EPJ E Review, Toor, Feng and Russel present many examples of self-assembly of nanoscale materials (both synthetic and biological) such as nanoparticles, nanorods and nanosheets at liquid/liquid interfaces. For biological nanoparticles, the nanoparticle assembly at fluid interfaces provide a simple route for directing nanoparticles into 2-D or 3-D constructs with hierarchical ordering.